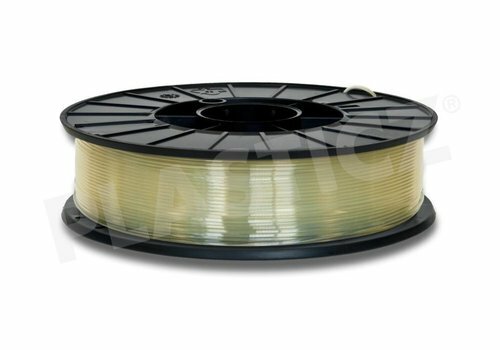 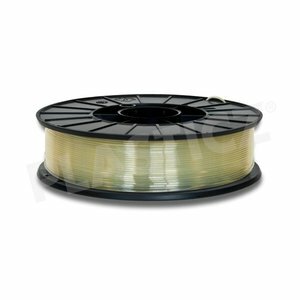 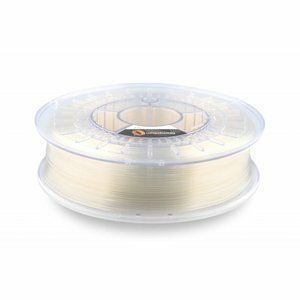 CPE (co-polyester) HG100 Gloss, Natural, 1.75 / 2.85 mm, 750 grams (0.75 KG) - Plasticz│Top quality 3D filament, quick delivery and low priced! CPE (co-polyester) HG100 Gloss excels in ease of processing and is good for application with low crystallisation rate, it is durable and human-friendly material, which can be recycled. 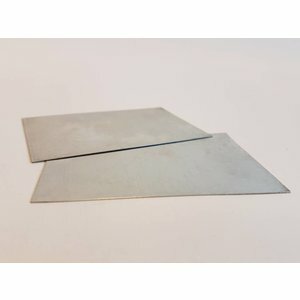 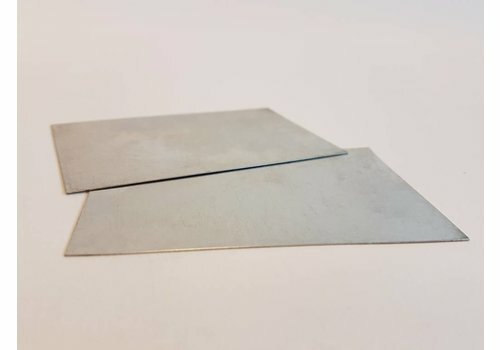 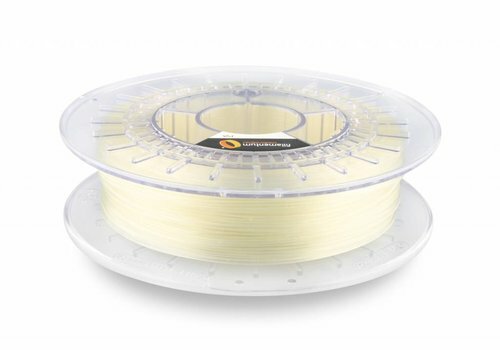 Another advantages are: less shrinkage than ABS, lower water absorption than Nylon, high impact, heat and chemical resistance or dimensional stability. 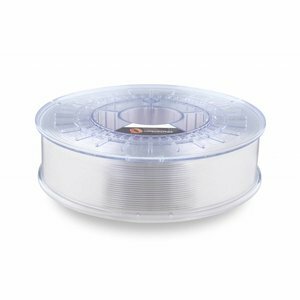 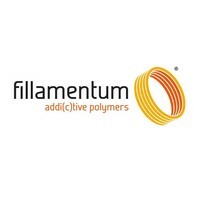 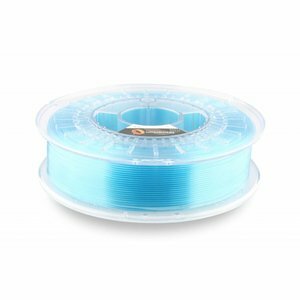 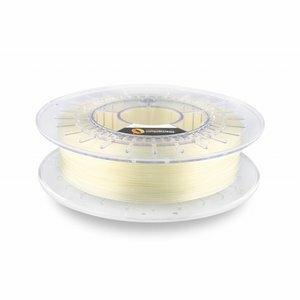 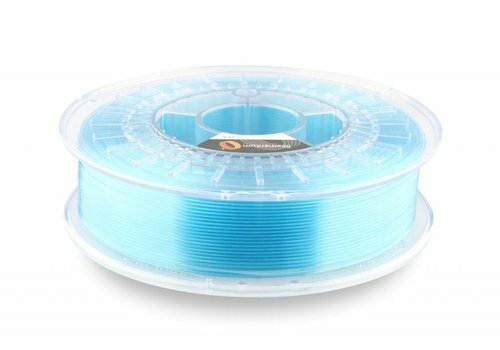 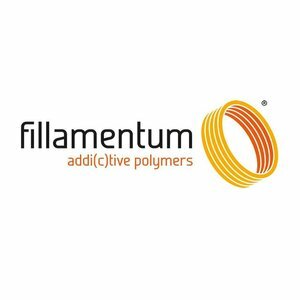 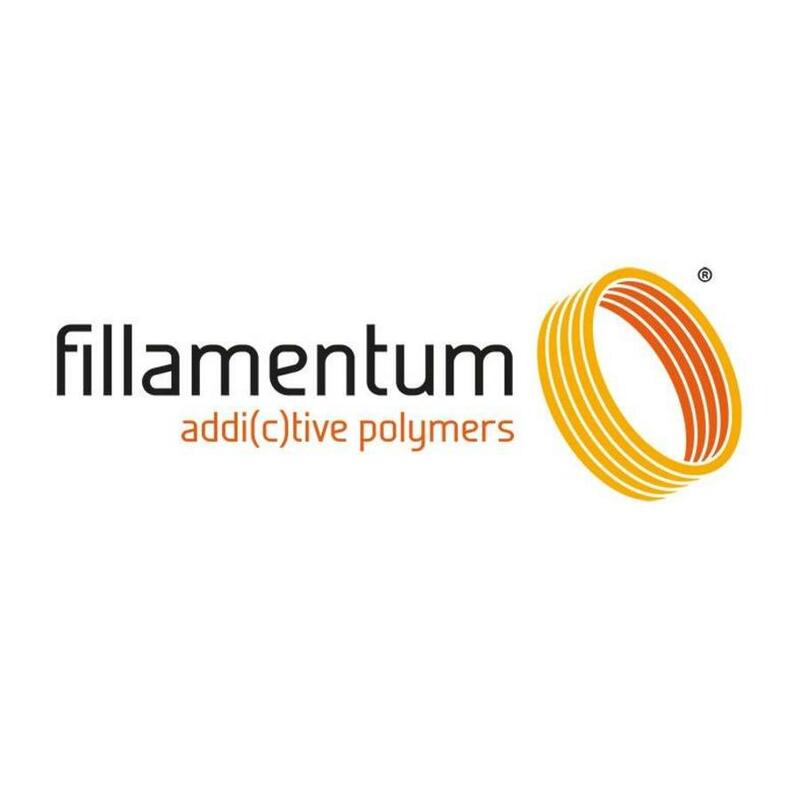 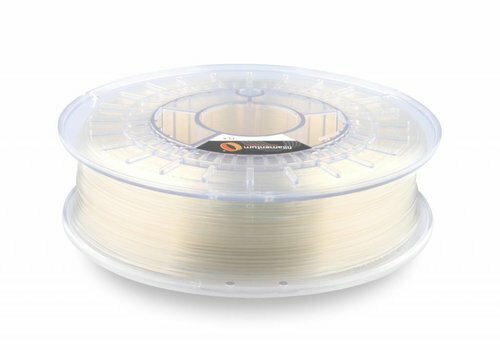 Fillamentums Crystal Clear Extrafill PLA is a filament as clear as water: According to users the most clear filament in the market! Ideal for art, vases and chandeliers.